We are a superb class of 22 year 3 and 4 children taught by Mrs Stanton. Our teaching assistant is Mrs Kinton. We are looking forward to a busy term ahead! Our curriculum map can be found here. Today we welcomed a special visitor from Baby signing Lincoln to teach us all about makaton. 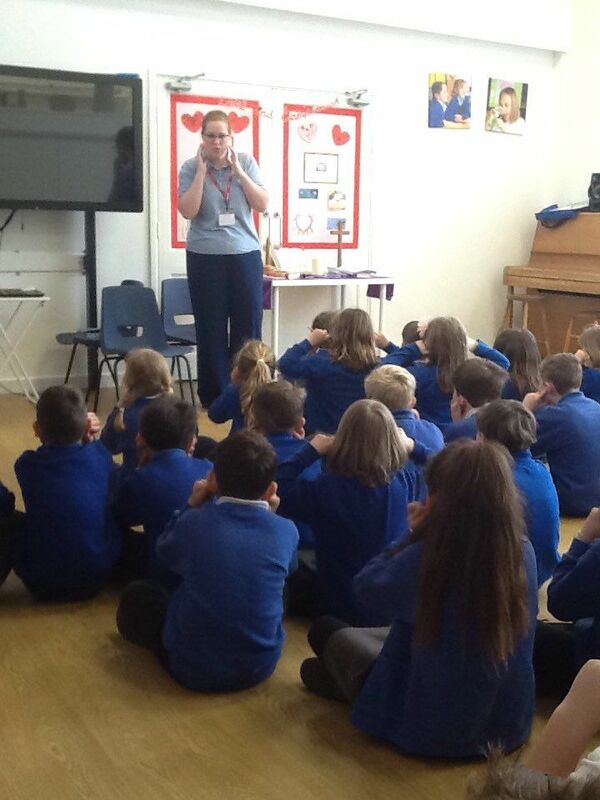 We had a lot of fun learning lots of signs and we are also practising learning a song using makaton. 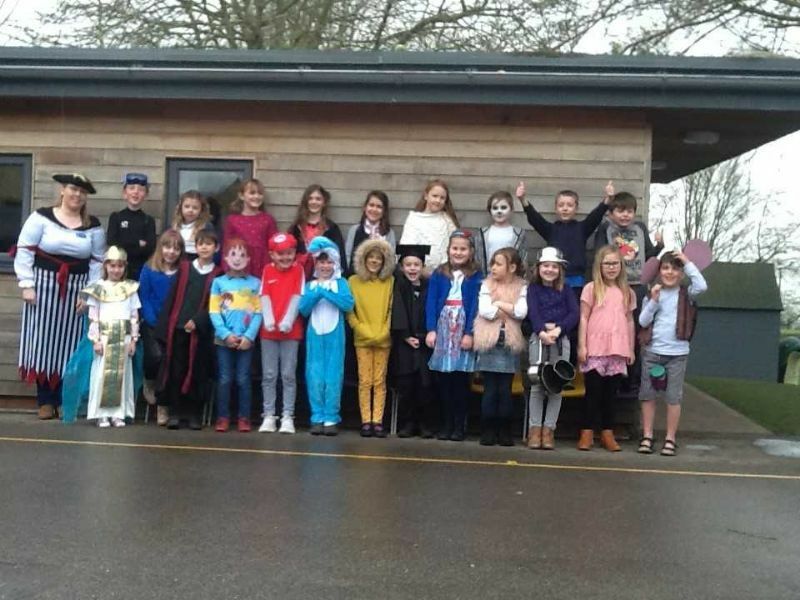 World book day 2019. Amethyst class had a lovely day, with such a wide range of costumes! Indian experience day! 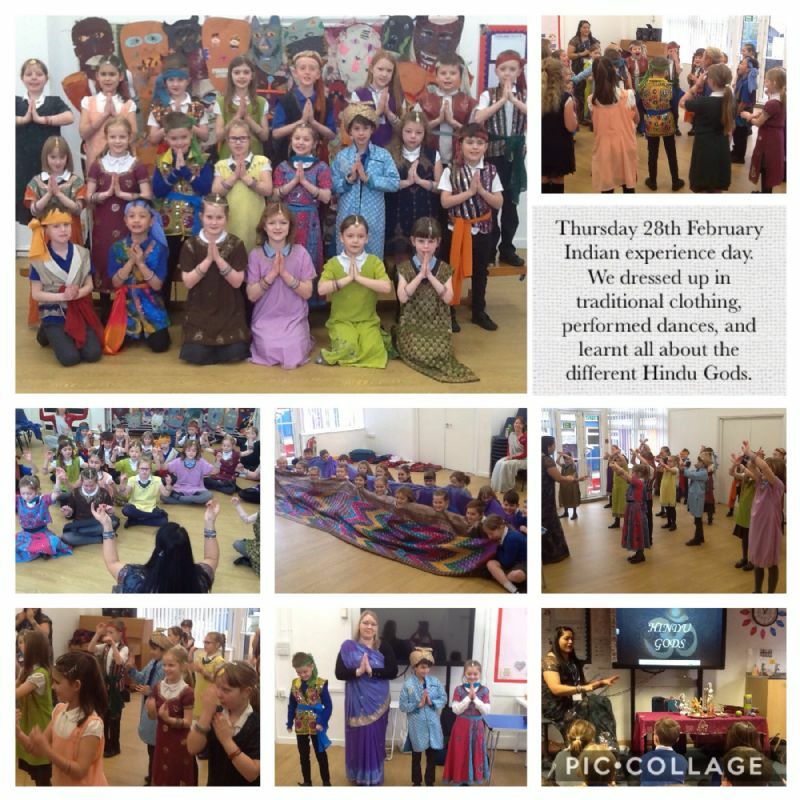 We learnt all about Hinduism beliefs, dressed up in traditional Indian clothing, performed Indian dancing and learnt all about the different areas in India. 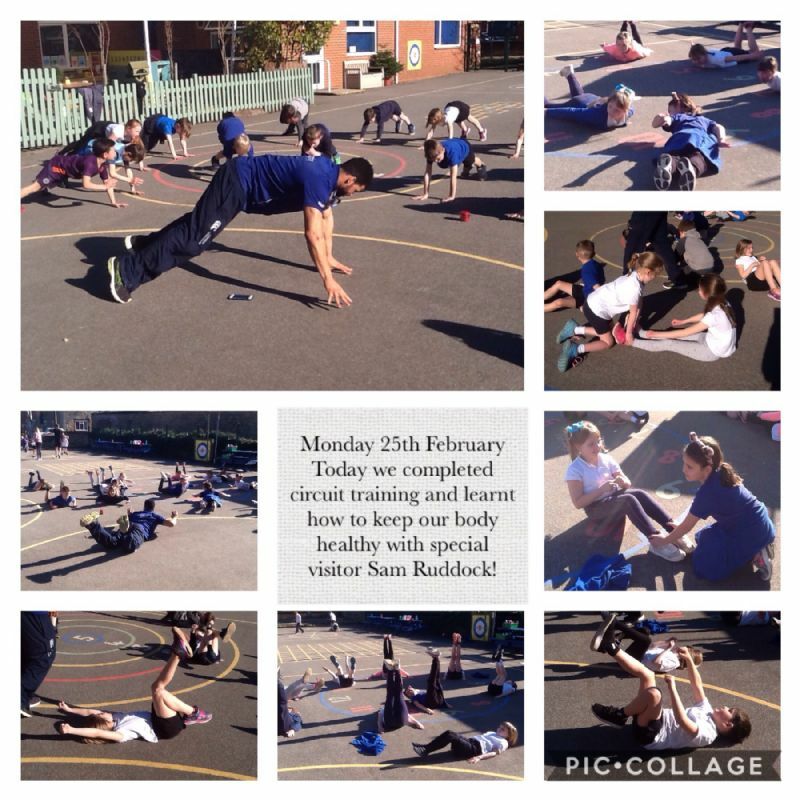 Our session with Sam Ruddock! 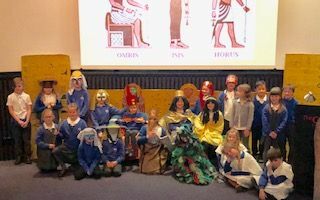 Today we invited families in to watch our presentations to teach them all about the Ancient Egyptians. We worked in groups to prepare our presentations independently and combine all of our knowledge! We became archaeologists during our trip to The Collection today, exploring mummification, digging for artefacts and acting out an Egyptian God story! We have created our own Egyptian watercolour artwork this term! Tuesday 5th February - Internet Safety day. Today we discussed and acted out different scenarios that we may encounter when using the internet. 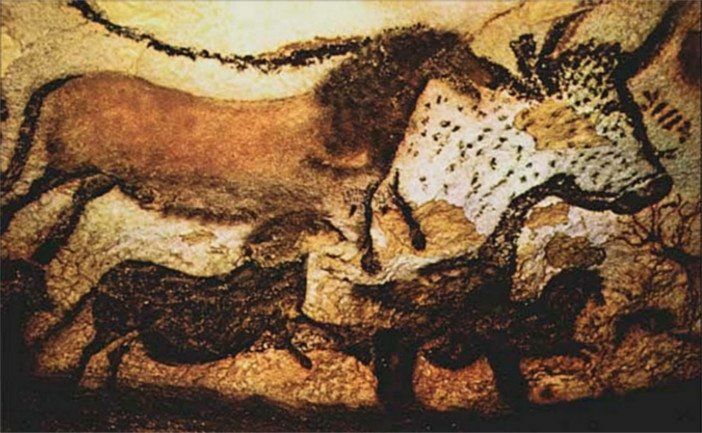 We also explored the story of 'Chicken Clicking'. In maths we have learnt all about measurement. 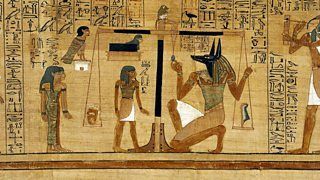 We enjoyed exploring the school grounds and measuring different objects in cm and m.
Today we were lucky enough to explore some Egyptian artefacts borrowed from The Collection museum. We used our historical enquiry skills to explore the artefacts, matched them to the descriptions, and finally used our art skills to draw them and write our own labels for them to be displayed. We have had fun creating our own pentatonic scales in music this term whilst learning all about Chinese music and New year. Making biscuits for the lights switch on. 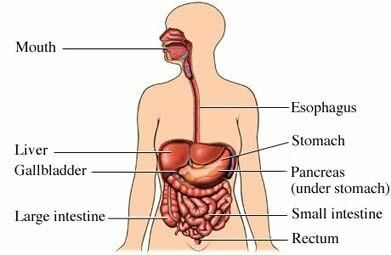 On Friday, we carried out an experiment to investigate how the digestive system works. We used a bag for the stomach, orange juice to represent the acid, and tights for intestines. We had a lot of fun whilst learning! On Friday we developed our cooking skills and made delicious chicken rogan josh with sultana rice and naan breads! Our class trip to Creswell Crags!